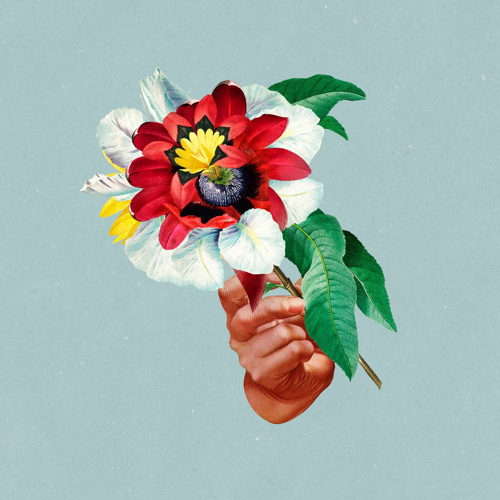 Released yesterday (07-06-2018), Maribou State set free 3 brand new, floating tracks featuring Khruangbin. Alongside this brand new single, Chris Davids and Liam Ivory have announced the details for their new album Kingdoms in Colour. The full 10-track LP will be released on September 7 via Counter Records. We are excited!